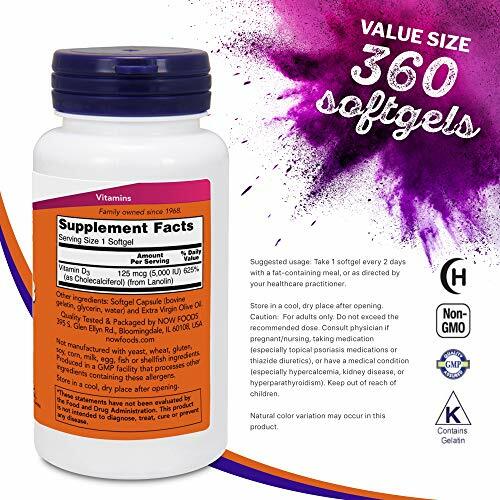 NOW Vitamin D-3 softgels supply this key vitamin in a highly absorbable form. Vitamin D is not abundant in many foods and is usually produced by the skin using the sun’s ultraviolet energy. 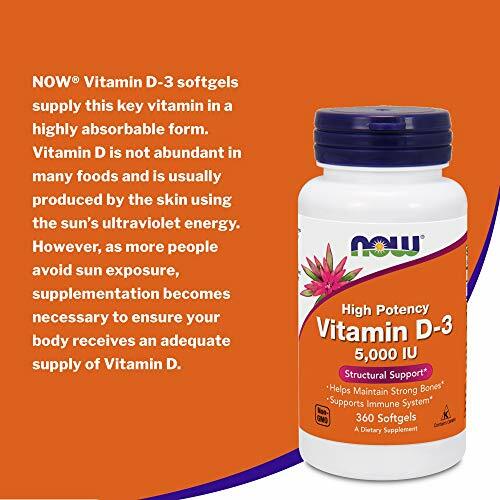 However, as more people avoid sun exposure, supplementation becomes necessary to ensure your body receives an adequate supply of Vitamin D.PROMOTES DENTAL AND BONE HEALTH: Research has shown Vitamin D supports calcium absorption and retention to help maintain strong bones and teeth. 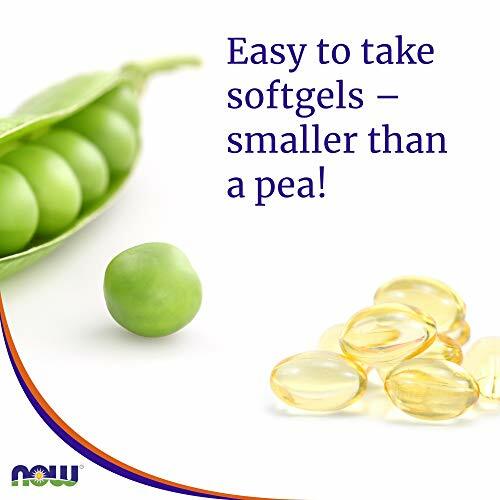 Known to increase bone density, Vitamin D also helps prevent rickets in children and osteoporosis in adults. 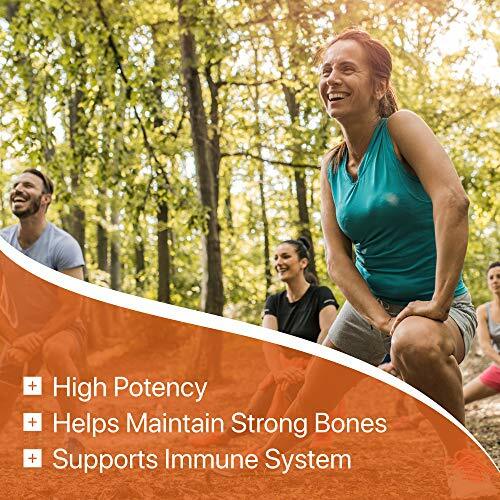 IMMUNE SUPPORT: The “sunshine vitamin” can help reduce the risk of respiratory infections including colds and flu. Vitamin D deficiency has also been associated with an increased risk of autoimmune diseases and susceptibility to infection. HIGH POTENCY: An estimated 1 billion people have inadequate Vitamin D levels. 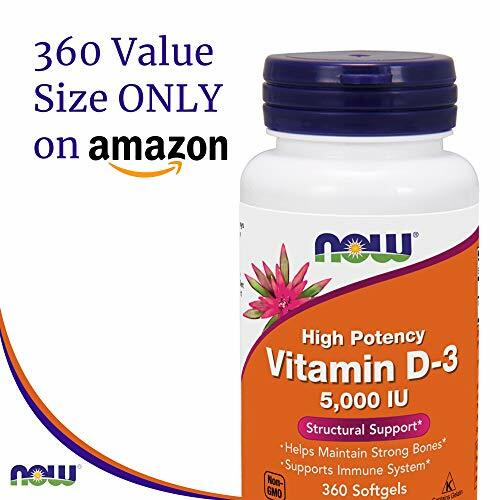 Our Vitamin D3 most closely resembles the form of Vitamin D made by the body and is most effective in raising blood levels. 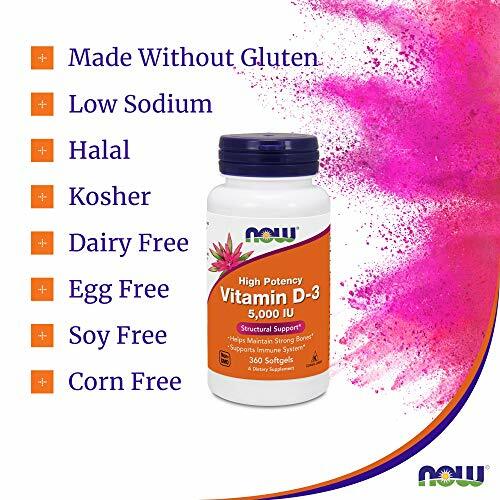 NATURAL INGREDIENTS: Our Vitamin D3 softgels are made without gluten and meet halal and kosher standards. 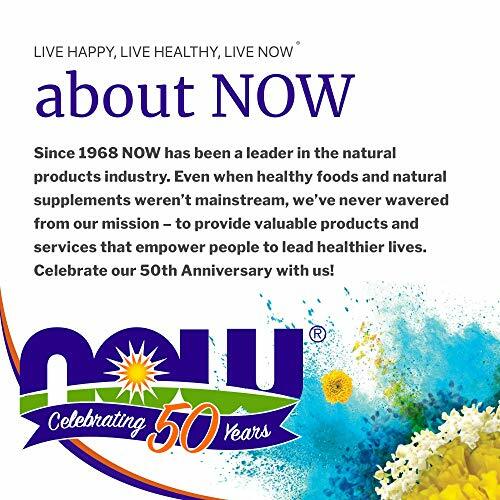 This Non-GMO product is low in sodium and also free of dairy, egg, soy, and corn. 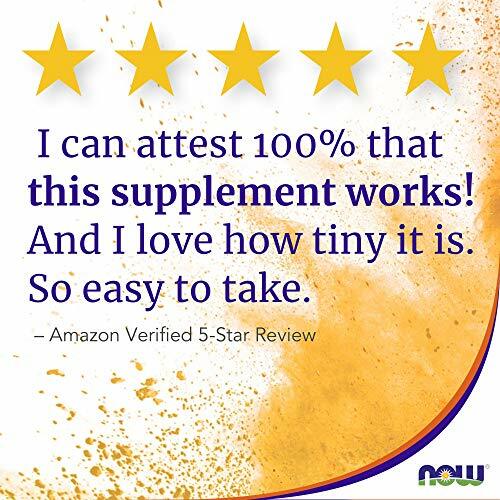 SUPERIOR QUALITY STANDARDS: Our supplements are made in the USA. They are carefully tested by our in-house chemists for identity, purity, and clarity to ensure the highest quality product. 100% Satisfaction Guaranteed!